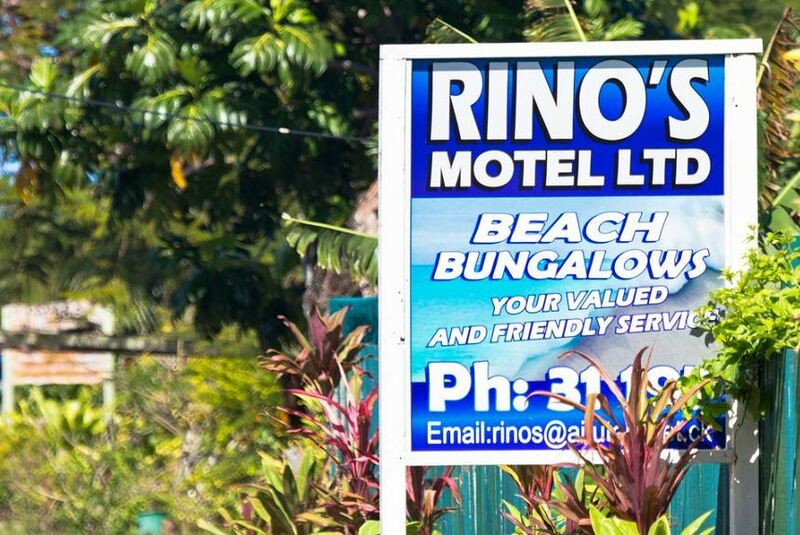 On the utmost beachfront of Aitutaki, Rino’s Beach Apartments are the ideal accommodation option for travellers looking for a small friendly place to stay, which is right on the beach yet is very cost-friendly. All apartments are fully selfcontained and are ideal for those on a special vacation such as honeymooners or those celebrating an anniversary. The beautiful beach is perfect for swimming, especially if you are travelling with family members.